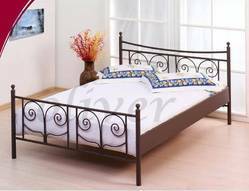 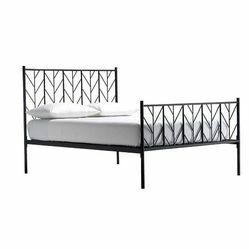 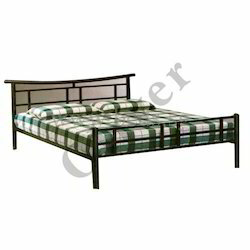 Prominent & Leading Manufacturer from Mumbai, we offer black iron bed, 4 poster bed, ivory bed, metal bed, square tube bed and platform bed. 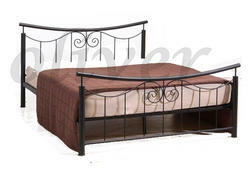 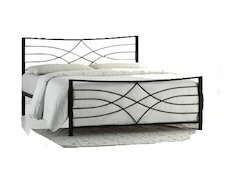 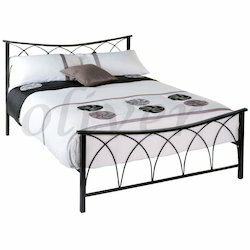 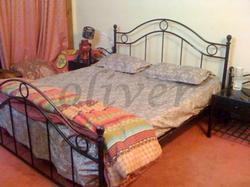 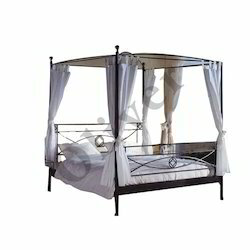 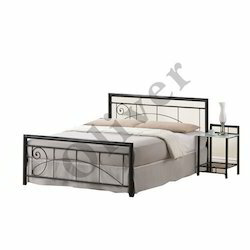 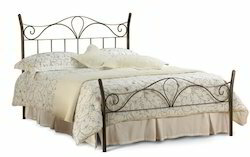 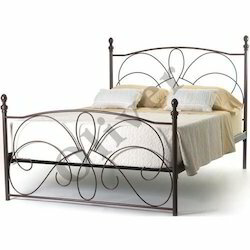 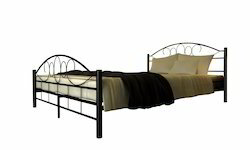 We are offering Black Iron Bed. 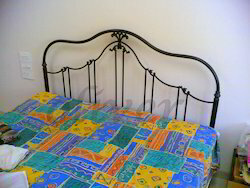 Mild steel powder coated knock down ready to assemble frame. 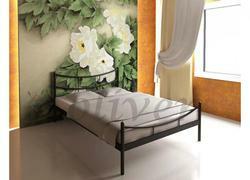 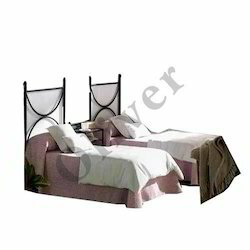 We are offering Miami Bed to our clients. 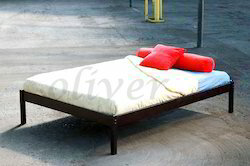 We are offering Non Storage Bed.